Thank you, Guns N’ Roses! Many of you grew up in the same decade that I did. And with that came listening to a lot of rock music, when rock was really in its prime. Speaking of….has anyone noticed that there’s no rock music really on the pop radio stations anymore? Country is the new rock music! Hootie and the Blowfish lead singer Darius Rucker is now a country singer, and even Staind lead singer Aaron Lewis has gone country! Dare I even mention that the Backstreet Boys currently have a hit on country radio? 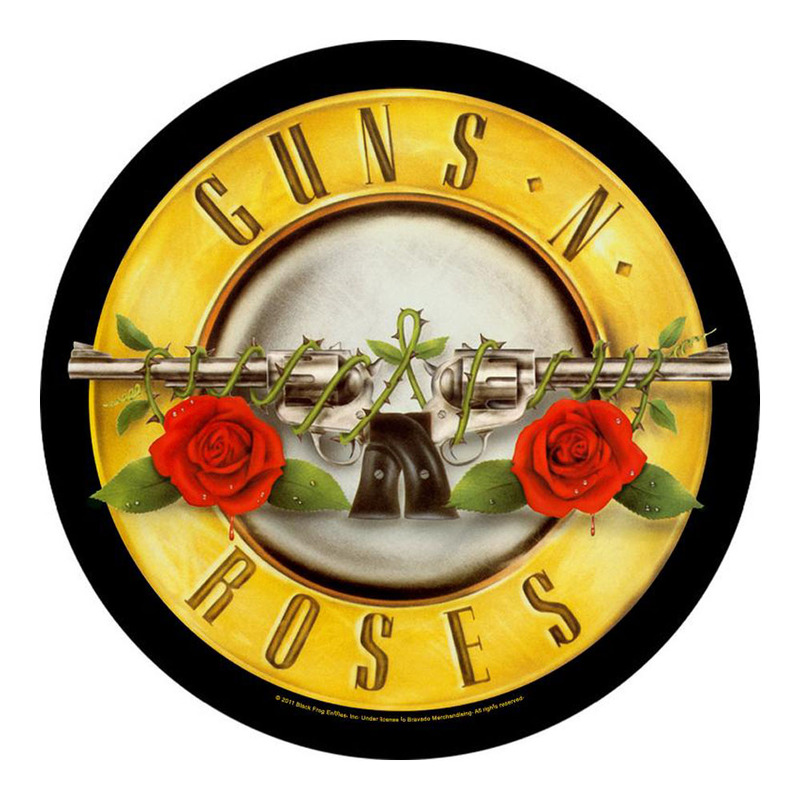 Today I’m talking about Guns N’ Roses. Why? Because if it wasn’t for Guns N’ Roses, I wouldn’t have the love for music that I have today, and we wouldn’t be here today teaching over 600 students each week at our Harrison & New City locations! I grew up learning classical piano. And while I enjoyed it and bonded with my dad (also a pianist) over playing music together, there came a time around 7th grade that I really wanted to quit piano. Yes, I wanted to quit! I think almost every parent sees their child want to quit music lessons at some point in the learning process. But my parents, knowing that most adults regret having quit lessons once they are older, pushed me to continue lessons. And this is where Guns N’ Roses comes in. My Aunt came over for a visit one day, and brought with her the sheet music to the Guns N’ Roses song “November Rain.” And that is what kickstarted my renewal for the love of piano. I sat down at the piano with “November Rain” a song I REALLY liked that was being played at the middle school dances (usually followed at the dances by TLC’s “Waterfalls” and Nirvana’s “Smells Like Teen Spirit”….anyone else remember that?!?!) And I realized that hey….piano can be FUN when I’m learning the music that I WANT to learn! I sat down and played the piece all the way through and suddenly wanted to learn MORE rock piano pieces. Next came Billy Joel, Elton John, Journey, etc. And from there I spread out into Jazz, and eventually learned pieces in many different styles. Now, even though the main instrument Guns N’ Roses is known for is the guitar (Slash! ), it was the piano part in that song that ignited my love for the piano. Is your student struggling at home to practice and get motivated? 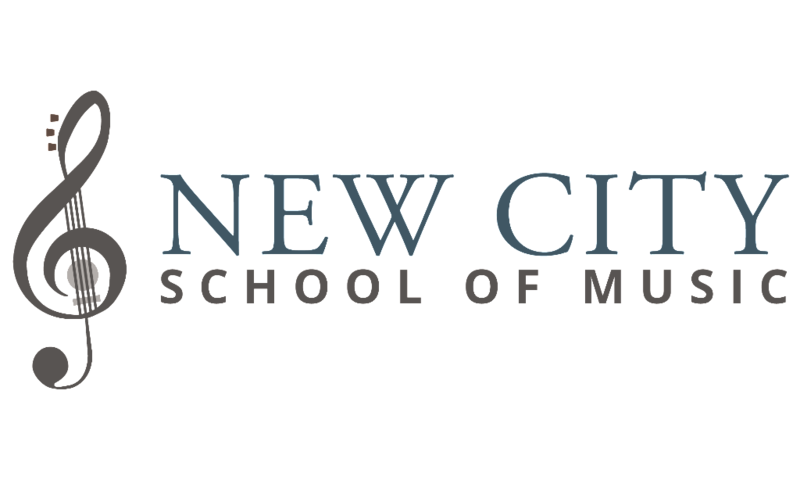 We are proud to say here at the New City School of Music, that we teach students the songs that THEY want to learn (while sneaking in the music theory and technique that the NEED to learn….shhh! Don’t tell them!) because we want to see students develop a LOVE for music and enjoy the learning how to play! Speak to your teacher about having your student learn one of their favorite songs! For me, it made a lifetime of difference! to sign up for an audition time! Our Grammy nominated friend Lance Bass from *N’Sync has a special message for New City School of Music students! Click below to see his video! 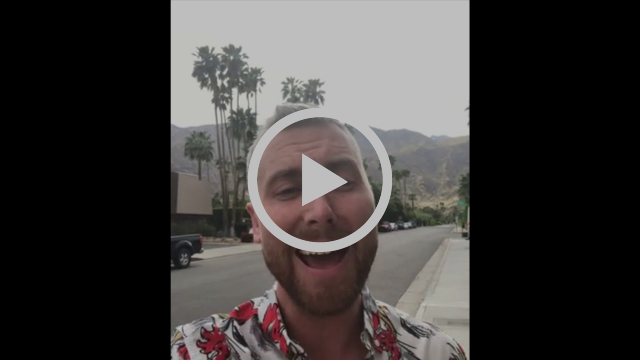 A Special Message from Lance Bass for New City School of Music students! Click above to watch! Many teachers have SOLD OUT. If you need a schedule change or would like to be added to a waiting list for a particular teacher, day or time, please contact any of our office staff team, and they can add you to the waiting list. If you are not a student yet, there are still limited lessons spots available. To inquire about openings for April & May send an e-mail to office@harrisonmusicschool.com oroffice@newcitymusicschool.com. 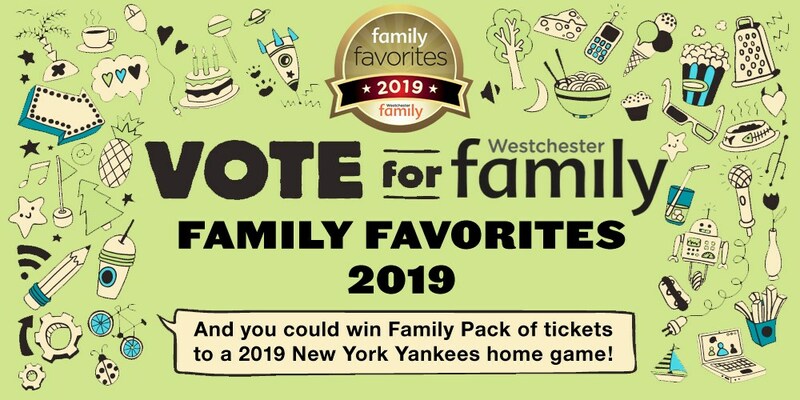 Or you can call the Harrison office at 914-698-1500 or the New City office at 845-499-2137. Eric H: Sunday: TWO SPOTS LEFT! Alex A: Sat: TWO SPOTS LEFT! The Harrison and New City School of Music are the only music schools in Westchester and Rockland Counties that gives their students the opportunity to earn special color wristband bracelets (kids and teens love them! 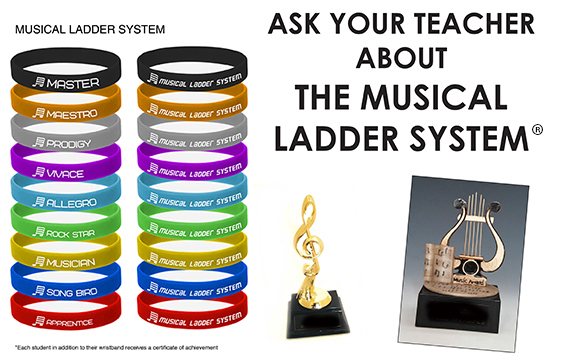 ), trophies AND certificates for passing musical tests with the Musical Ladder System®. Do other schools offer trophies and certificates? A few. But none of them inspire their students with smiling faces by giving them full color, really cool “Musical Ladder System®” wristbands that they can show off to their friends. 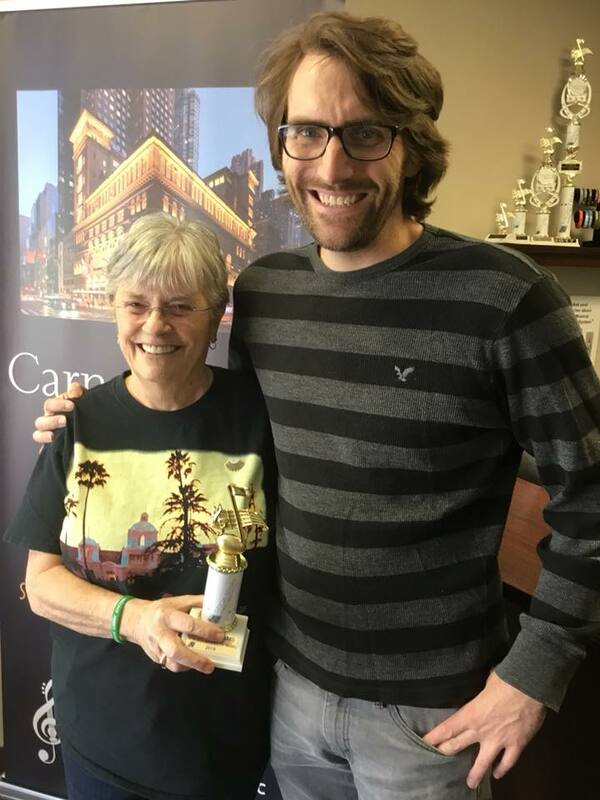 Pictured Above: Piano Student Nathan earned his Master Songbird Trophy.. He studies with Jaime. 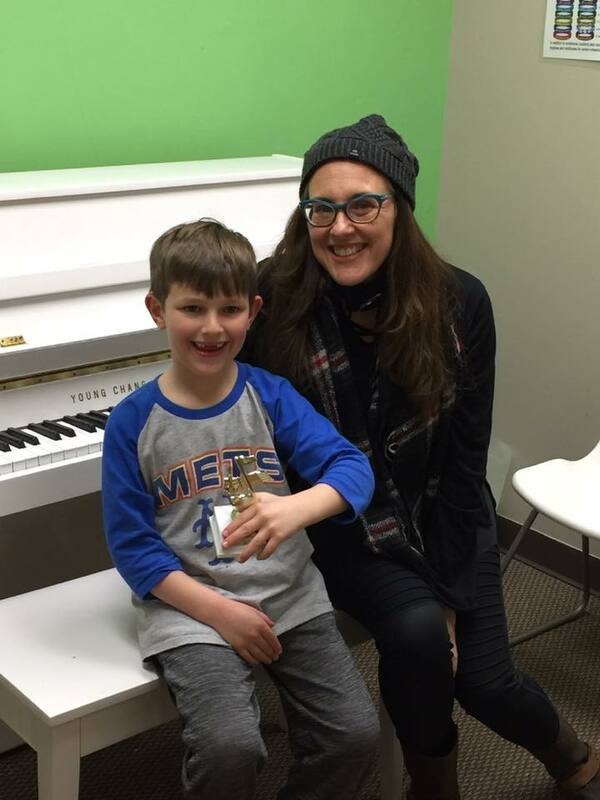 Pictured Above: Guitar Student Julie earned her Rockstar Trophy. and Wristband. She studies with Nick. 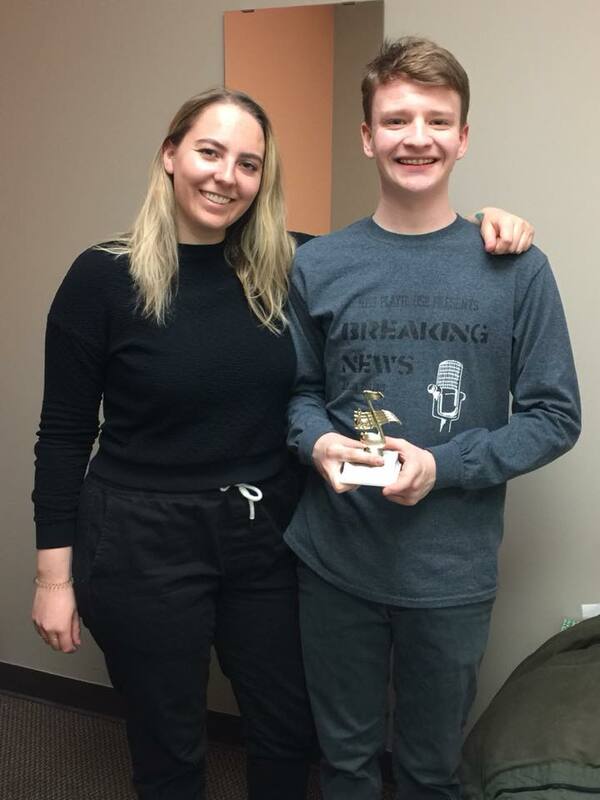 Pictured Above: Voice Student Michael earned his Songbird Trophy. He studies with Hayley. 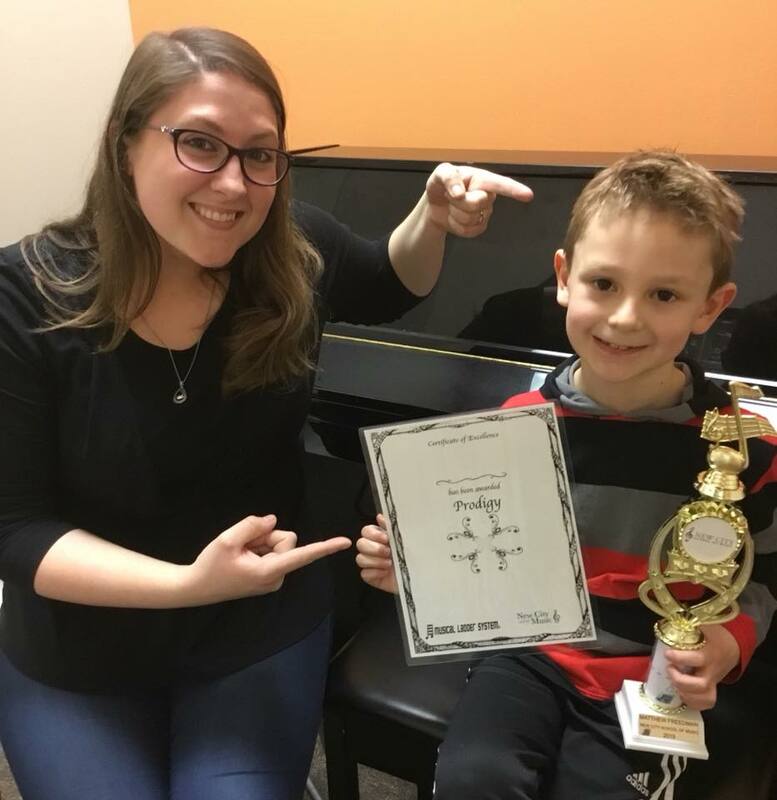 Pictured Above: Piano Student Matthew earned his Prodigy Trophy. He studies with Kate. Be on the lookout in next month’s news and on our Facebook & Instagram pages for more great pics of our award winning students! Do You Want A 90 Minute Massage For F R E E? On Friday May 24th, 2019, we’re raffling off a 90 Minute Massage at Massage Envy! How to Enter? It’s simple! Simply refer your friends and family members to take lessons with us at the New City School of Music! Every time you refer a friend who signs up for lessons with us before Friday May 24th, we’ll enter your name into our grand prize drawing of a 90 minute massage! 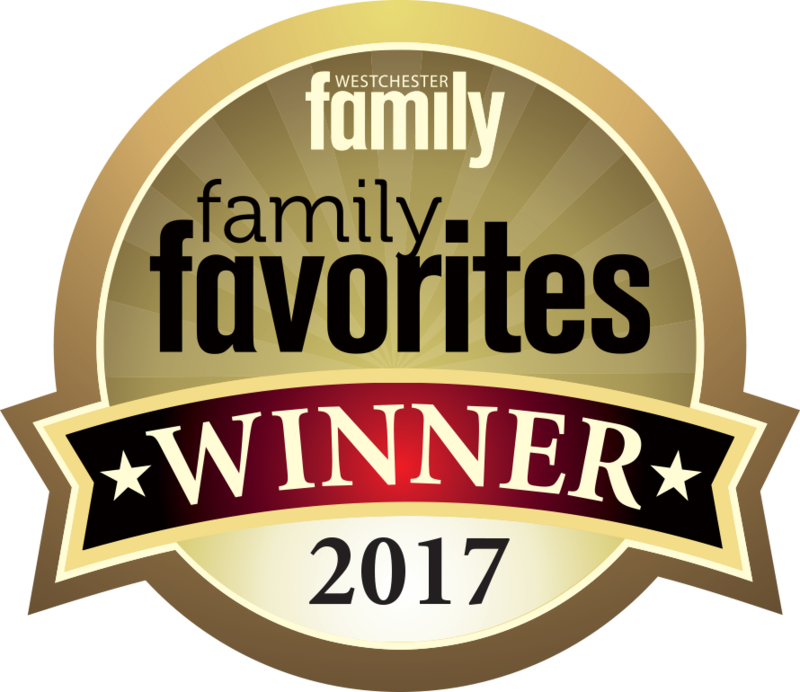 AND….we’ll give you a $25 Gift Card to Amazon just as our way of saying THANKS! You win no matter what! Congratulations to these students for recently upgrading to longer lessons each week! 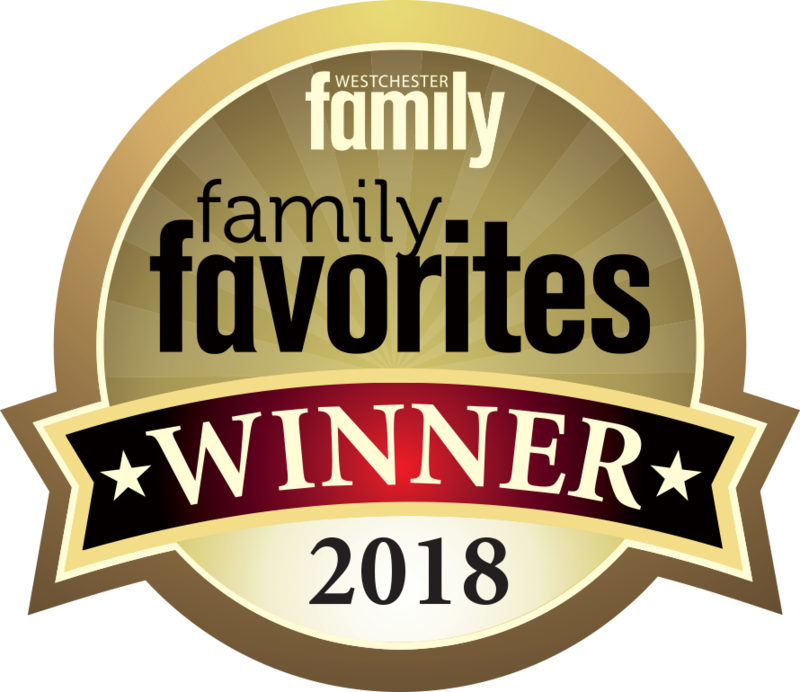 We’d like to take a minute to say THANK YOU to these families who referred NEW families to the Harrison School of Music and New City School of Music. 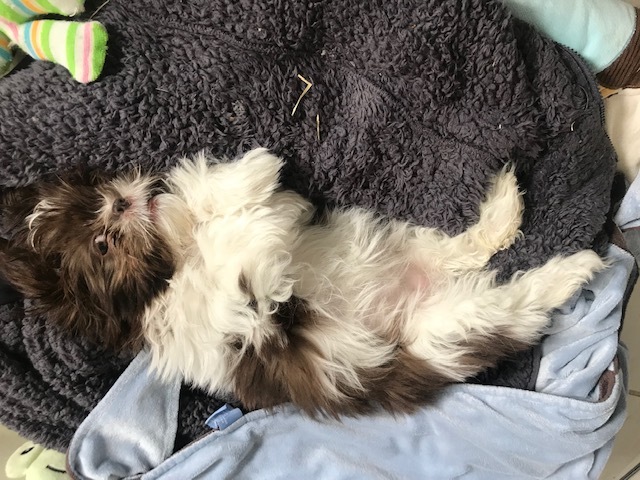 Meet Coco! She is our Flute student Beatrice’s new 5 month old puppy. She loves her friends: Guinea pigs, bunny, tortoises! And parakeets! Coco is friend to all. She is from Long Island and she loves her new family!!! Email us a picture of you and your pet and a brief story about your pet, and you could be chosen as our next pet of the month! 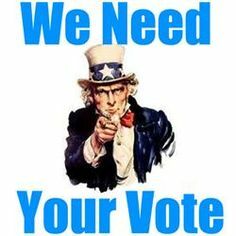 If you are chosen, you’ll receive a $25 retail credit to use towards books or musical supplies at the school! 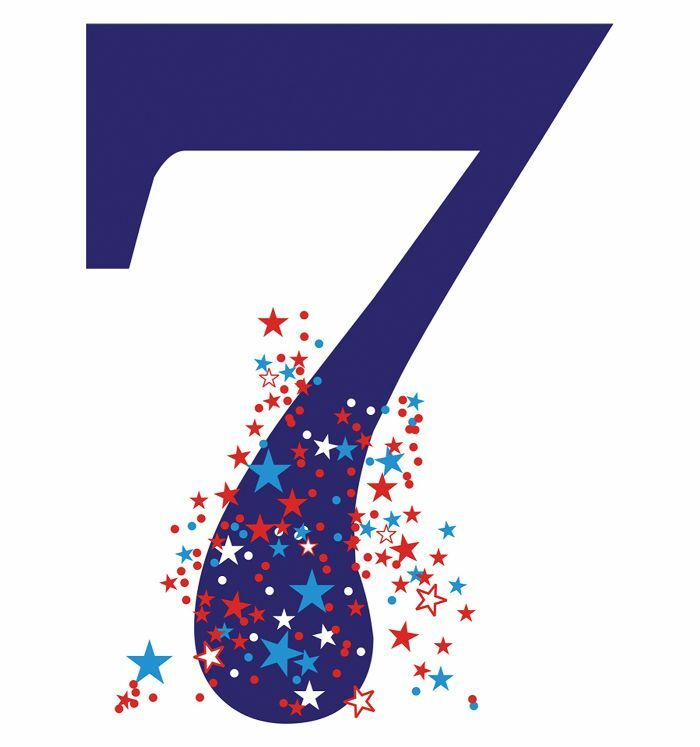 Now Offering Lessons 7 Days Per Week! We know how busy our families are with SO many activities during the week, so we are now open on Sundays for lessons from 11:00 a.m. to 4:00 p.m to help accommodate your busy schedule! 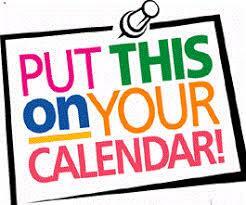 Please see the front desk if you are interested in moving your lesson time to Sundays!